Bad breath, also known clinically as halitosis, is embarrassing. 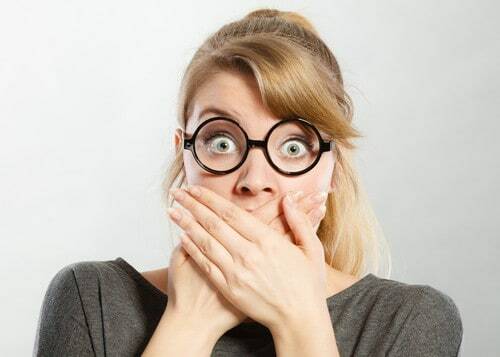 But you don’t have to be self-conscious of your breath if you can identify what may be causing it, and work with your Madison dentist to fix it. So what may be contributing to your bad breath? Let’s check out the top four causes. Bad breath isn’t something that only affects the mouth. It may be a sign of a larger, whole-body concern. In fact, bad breath is a symptom of liver disease, diabetes, and even kidney failure. This is why the team at my dental office in Madison encourages all of our patients to take bad breath seriously, and to talk with us if it’s a chronic problem. If you’re self-conscious about your breath or concerned for your dental and overall health, call my Madison dental office to schedule an appointment today. We’ll review your health history, habits, and perform a thorough exam. Together, we’ll find a treatment that’s appropriate for you.